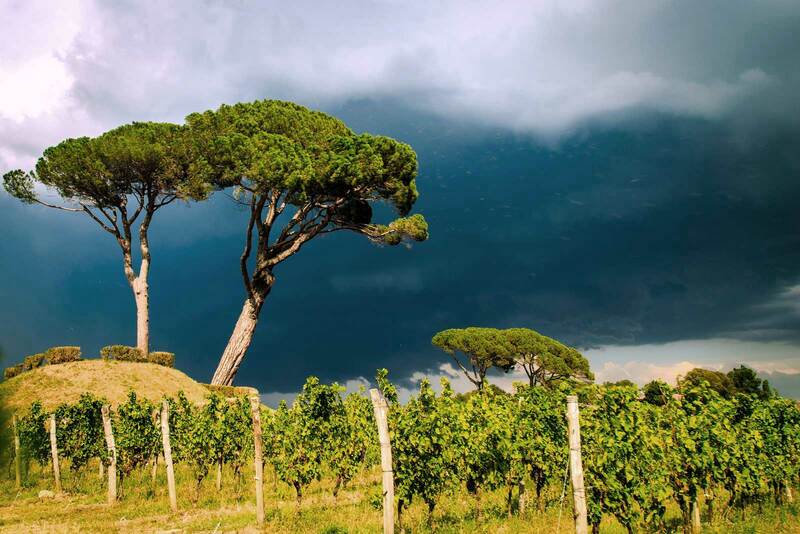 The wines of the Friuli-Venezia Giulia region (often referred to as just “Friuli” by wine folk) rank among Italy’s most complex and creative. It was here that Italian white wine met modern times in the late 1960s, and where a cadre of experimental producers continue to make orange wines the new black among wine lovers. This autonomous corner of Italy is a melting pot of Italian, Slavic and Germanic cultures. At the table, hearty dishes such as frico, smoked trout, and cherry or plum gnocchi testify to the region’s tenure as part of the Austrian Empire. Meanwhile, names such as Zidarich (a winemaker) and Vitovska (a grape) may have you doing a double take on the “Product of Italy” that is printed on the back of the bottle. As a wine region, I find Friuli-Venezia Giulia to be all at once simple and perplexing. Most wines I have found on the shelf are either Merlot, Pinot Grigio, Chardonnay or Sauvignon Blanc. They are made in classical ways and despite their excellence, they represent little in the way of surprise. What do Ribolla Gialla, Schippettino and Refosco dal Peduncolo Rosso taste like? What’s the difference between Collio DOC and Colli Orientali del Friuli DOC? Why is my Pinot Grigio bronze colored? 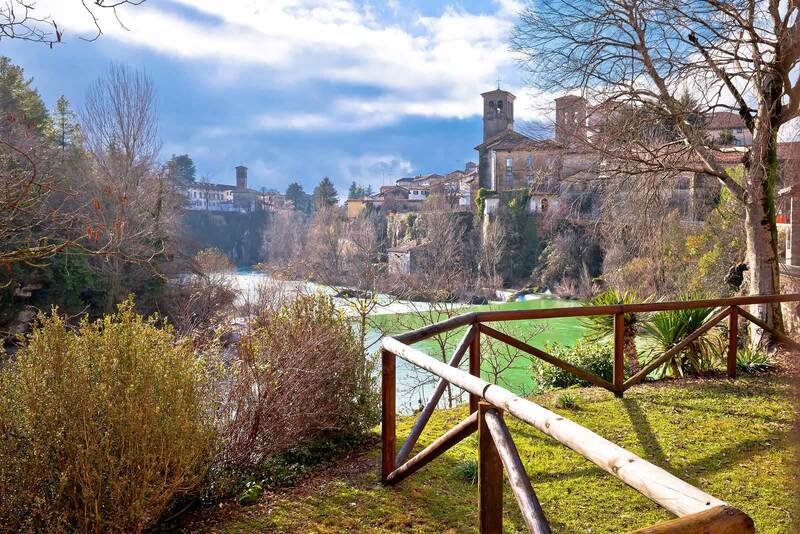 The city of Cividale del Friuli was founded by Julius Caesar and called Forum Iulii (Julius’ Forum). Many of his legionnaires retired in the area and established vineyards. 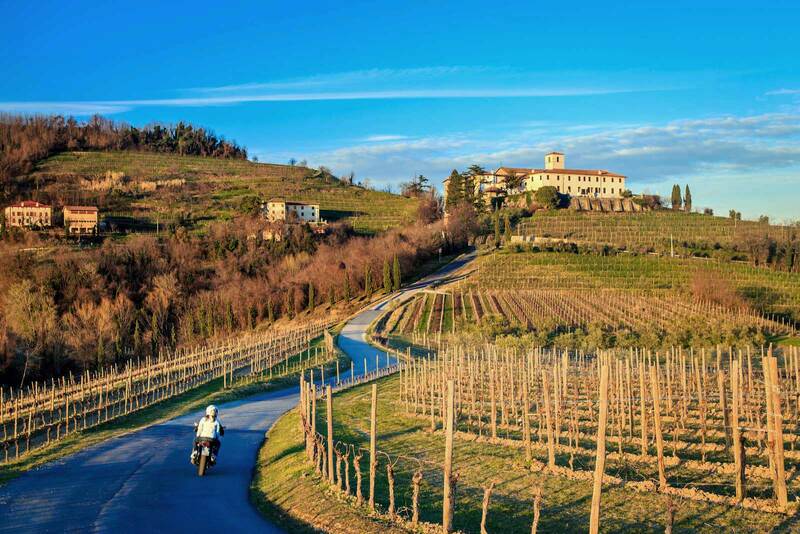 Today, Cividale del Friuli is surrounded by the Friuli Colli Orientali DOC. The only way to find out is to taste a lot of wines. My local tasting group recently convened to better understand Friuli and its wines. Each person brought two bottles, and over a few hours we progressed from skeptics (“how great can Pinot Grigio be?”) to converts (“would you fly direct to Venice or Ljubljana?”). Our tasting focused exclusively on white wines with an orange wine as the kicker, but here are five ways to host a Friuli wine tasting to accelerate your learning. Please note that — while I have tasted many of the wines listed below — some I have not gotten to yet. However, they come highly recommended from peers and people I trust. Put another way: we’re on this path together, and I’ll be conducting some of these tastings at a later date. If you are new to Friulian wines, this is the wine flight I would recommend as your starting point, but it comes with a little background. Before the late 1960s, Italian white wines were rustic, imprecise and unremarkable by most measures. From the Alps to Sicily, the ingredients for stellar white wine were all there: unique indigenous varietals, perfect microclimates, incredible cuisine to pair with. However, the winemaking process was still from another time, largely because of geographical and economic isolation. The introduction of slower and cool fermentation, stainless steel tanks, and practices to reduce oxygen exposure helped improve these wines significantly. There’s was just one problem: most of these wines now tasted the same. 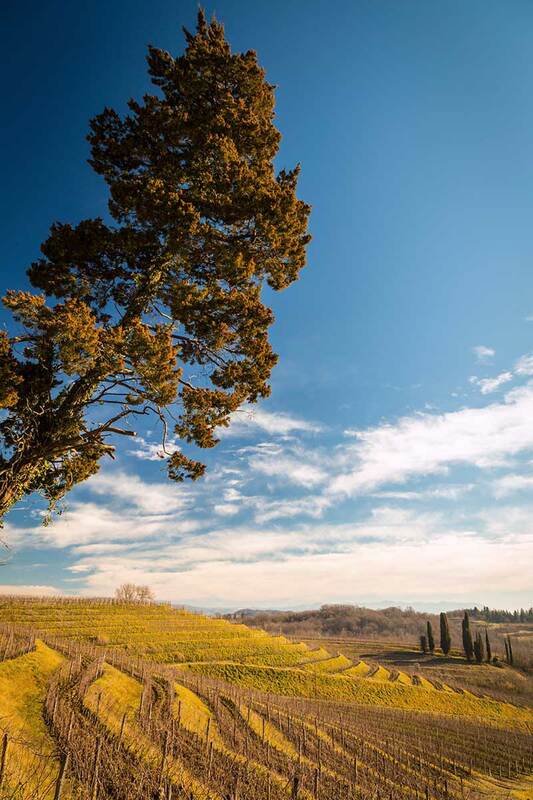 The hills of the Collio DOC are renowned for fostering white-wine grapes. The winemakers of Friuli-Venezia Giulia were the first to crack the code, creating unique expressions of familiar varieties and refined, characterful versions of their indigenous grapes. The phrase “Super Whites” emerged in the press to describe the unique blends Friulian winemakers were pursuing, usually a pairing of international varieties with a local grape or two mixed in. By the time Josko Gravner and Stanko Radikon upended the world’s perception of Italian winemaking with their orange wines, Friuli-Venezia Giulia’s reputation was solidified. It remains — in the eyes of many — the best when it comes to white-wine production in Italy. 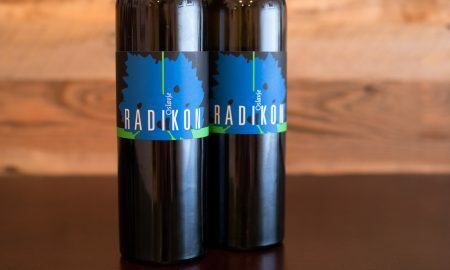 For added fun — and a few extra dollars — finish the tasting with an orange wine from Josko Gravner or Stanko Radikon, just to see what a white wine is like when its macerated on the skins and aged on the lees. 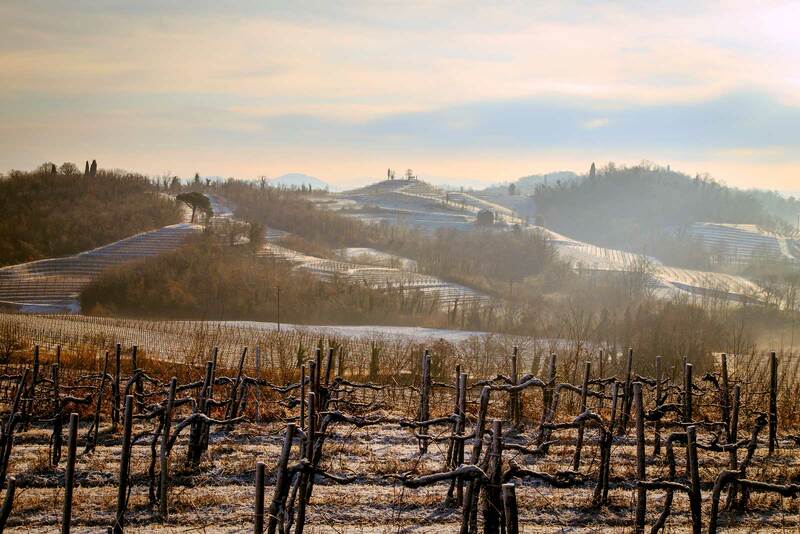 Winter in the Collio DOC offers its own version of magic. In some parts of Italy, the presence of international grape varieties is a source of contention. These don’t belong here, traditionalists will say. Those don’t express the true terroir, snobs will say. These make money, their winegrowers will reply. But in Friuli, the role of Sauvignon Blanc, Pinot Grigio, Chardonnay and Merlot are not a capitalistic reaction to the demands of modern wine consumers. They were first planted in the 1800s, well before the phylloxera outbreak decimated Europe’s vineyards (and rendered many of Italy’s indigenous varieties extinct). Post-phylloxera, they helped revive Friuli’s wine industry. Rather than compare a sample from each of these varieties, drill in to just one and study the contrasts. Sauvignon might be the easiest grape to find. In this flight, the difference from one bottle to the next is striking — from the white blossom grace of Russiz Superiore’s Sauvignon to the jellybean-like joy of Zorzon. The structure of Friuli-Venezia Giulia’s appellations are very different than those in, say, Piedmont or Tuscany. In Piedmont, you know Barolo and Barbaresco will be Nebbiolo. In Tuscany, Brunello di Montalcino will be Sangiovese. With these wines, the opportunity to have an enlightening horizontal tasting is fairly clear. Friuli-Venezia Giulia does not lend itself as easily to such a tasting format. Collio DOC and Friuli Colli Orientali DOC are the shining stars in Friuli-Venezia Giulia, with Friuli Isonzo DOC and Carso DOC generating increased interest as well. But all four of these appellations can include a smattering of different grapes — red and white — and production techniques. There is quite a bit of variance that cannot so easily be chalked up to terroir. Furthermore, some of the best wines from these prestigious areas eschew the rules entirely in order to produce something unique and distinctive. 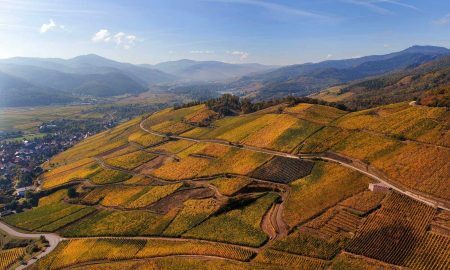 Whether the consorzio of the Collio DOC likes it or not, the area is linked in many people’s minds to a few renegade winemakers. It all leads to a proverbial “apples to oranges” situation for a horizontal wine tasting, except in this instance, one grape variety from a singular region can produce two very different wines: one tasting of apples, and the other looking like oranges. However, a tasting centered on the subzones of the Friuli Colli Orientali DOC could be a very interesting next step. These subzones are allowed to appear on the label of the wine because they feature special soil and climate conditions plus a pedigree with certain grapes. Don’t approach this flight with comparison in mind. You’re virtually traveling Friuli Colli Orientali with your palate. *Note: The subzones are Cialla, Rosazzo, Faedis and Prepotto. Rosazzo DOCG is a separate appellation within the Friuli Colli Orientali DOC devoted only to white blends, whereas the subzone of the same name is devoted to varietal wines. Similarly, Colli Orientali del Friuli Picolit DOCG was also once a subzone, but elevated to DOCG status. It centers on the white grape Picolit and is a sweet wine made from air-drying the grapes. And yes, to make things even more complicated, Cialla is both a subzone of the Friuli Colli Orientali DOC and the Colli Orientali del Friuli Picolit DOCG. Need a drink yet? Also, I have yet to see an example of Refosco di Faedis stateside, and have excluded it merely because of the difficulty in finding it. This final tasting celebrates Friuli’s modern history of winemaking, featuring the seminal cast of characters who have made the region what it is today. It begins with the Friulano from Mario Schiopetto. In 1965, this winemaker set off the white-wine revolution in Friuli-Venezia Giulia by releasing a “Tocai” Friulano of previously unmatched purity. His secrets in the winery — temperature controlled fermentation, the use of stainless steel and pneumatic presses — borrowed heavily from Germany’s wine industry, but it brought Friuli into the modern age, and Italy along with it. In the 1970s, Silvio Jermann created a new category of Italian white wine with “Vintage Tunina,” a blend of both international (Sauvignon and Chardonnay) and native (Ribolla Gialla and Malvasia) varieties. 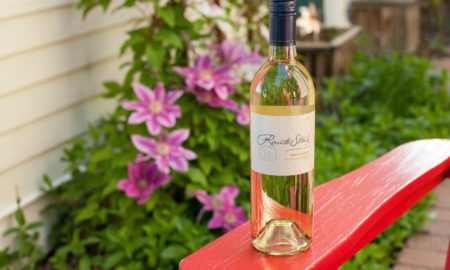 It was a white wine that told Italian winemaker they could have the best of both worlds: familiarity on the marketplace with a slice of local eccentricity and pride. The wine spawned the “Super Whites” category now ubiquitously seen as Collio Bianco and Friuli Colli Orientali Bianco. 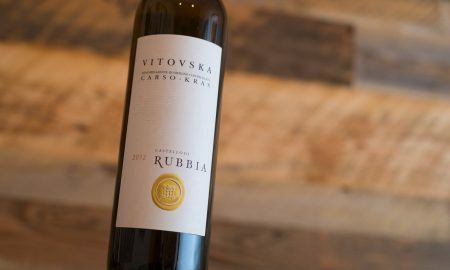 Further south on a strip of land between the Adriatic Sea and Slovenia, Edi Kante and Benjamin Zidarich were busy saving a grape from extinction: Vitovska. Today, the grape is among the Carso DOC’s most prestigious. Jumping ahead, a similar tale of salvation can be found in the final wine of this flight. Once beloved throughout the markets of Central Europe, Friuli’s beautiful red Schioppettino grape was on life-support in the hills of Cialla in the 1970s. Thanks to Paolo and Dina Rapuzzi — who founded the winery Ronchi di Cialla — we still have this elegant, beautiful and complex red to stand-in for us on nights of Pinot Noir fatigue. 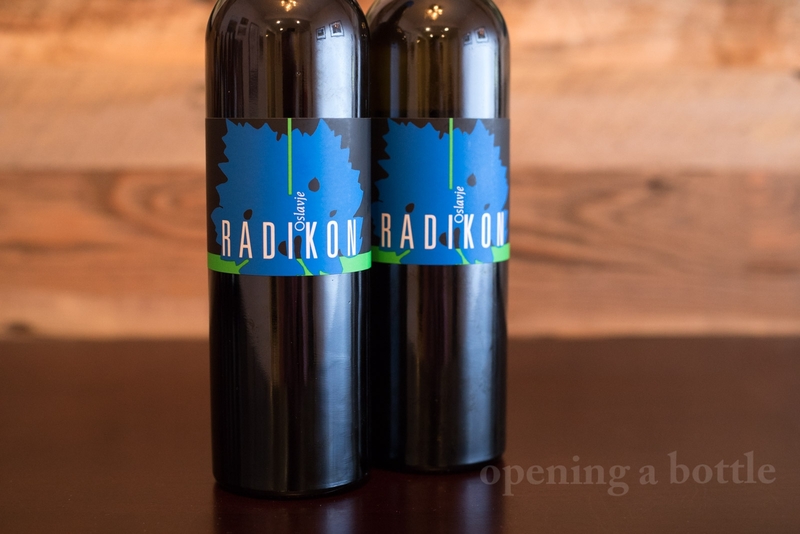 But no tasting of the icons is complete without Josko Gravner and Stanko Radikon, the two high priests of orange wine. The two Collio-based winemakers — who are next-door neighbors in Oslavia — are masters of minimal intervention. Both macerate their white wines on the grape skins, which extracts additional color and phenolic traits leading to an orange hue in the wine. Gravner ferments his wines in clay amphorae. Radikon prefers oak vats. 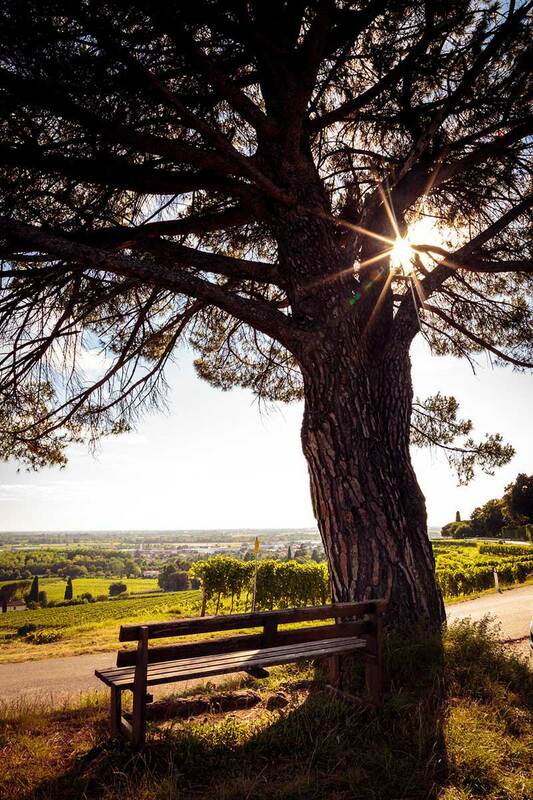 In a nation that is so traditional it can sometimes seem static, Gravner and Radikon have inspired a generation of winemakers by looking to the ancient past. So what did I miss? Add your insights and tasting notes in the comment field below. Cheers. Gravner is nothing short of fascinating! And Ribolla Gialla is a charmer – I’d love to bump through this list.